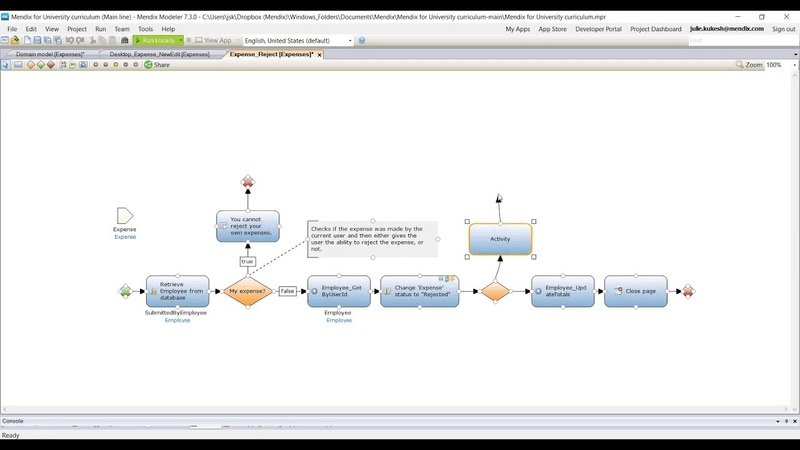 In diesem Video erfahren Sie, wie die Mendix-Plattform alle am Application Lifecycle beteiligten Entwickler unterstützen kann. 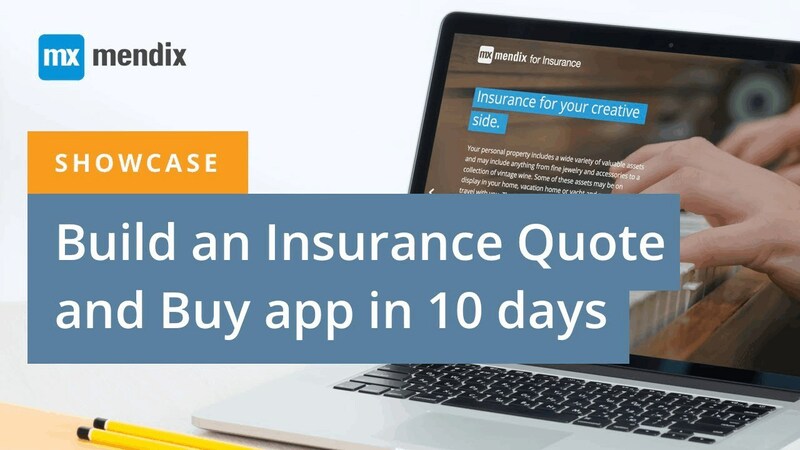 Schließen Sie sich über 90.000 Entwicklern an, die bahnbrechende neue Apps entwickeln. 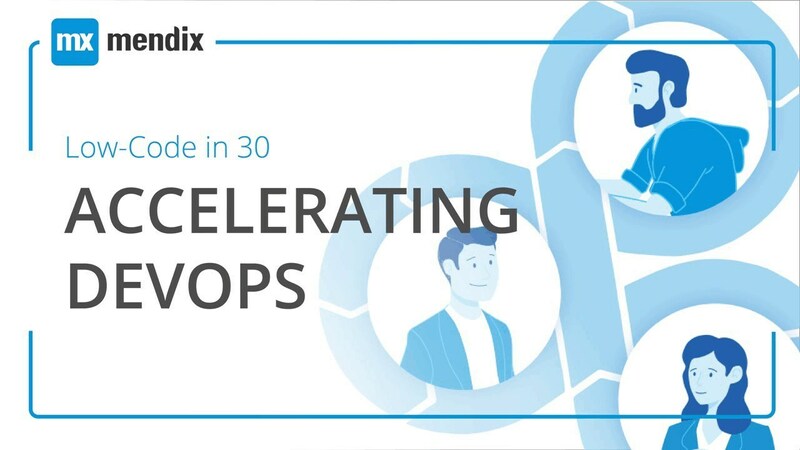 Learn how you can use the Mendix APIs to utilize existing processes, infrastructures and tools, and integrate with your CI/CD pipeline. 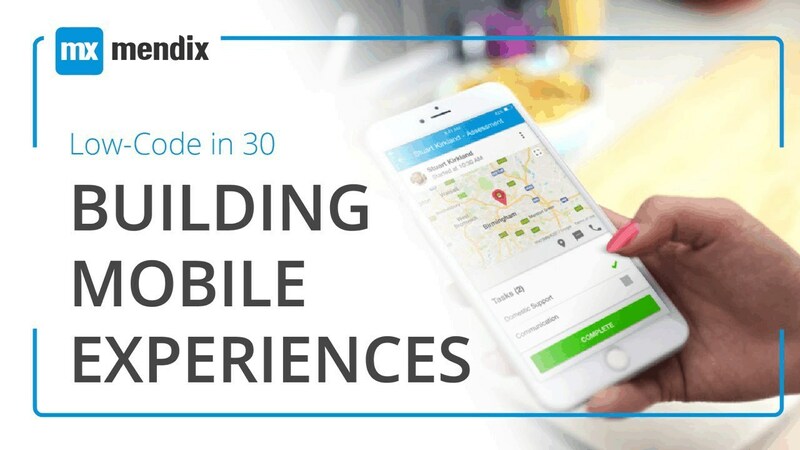 Learn how Mendix is partnering with academia. 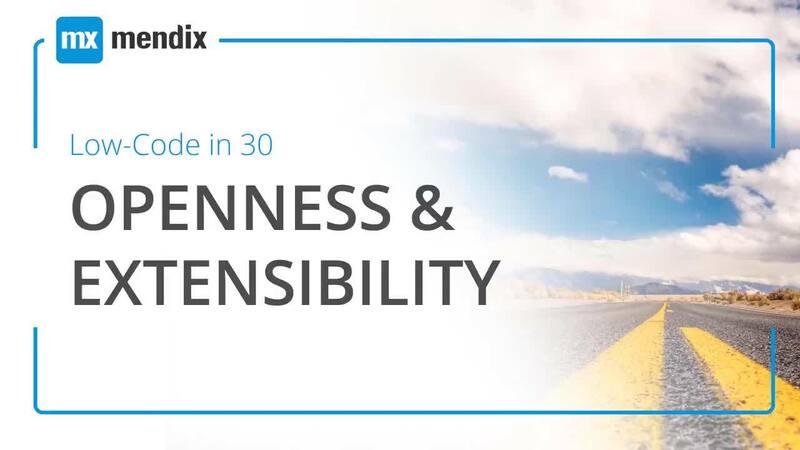 Learn how Mendix enables organizations to develop complex business applications with maximum speed, collaboration and control. 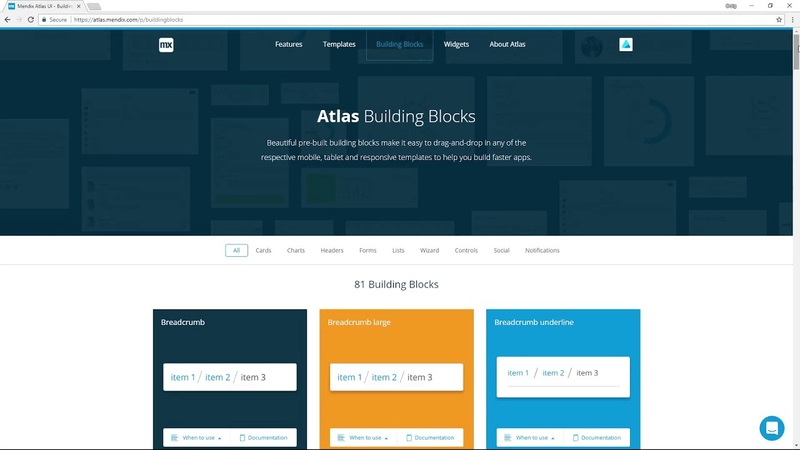 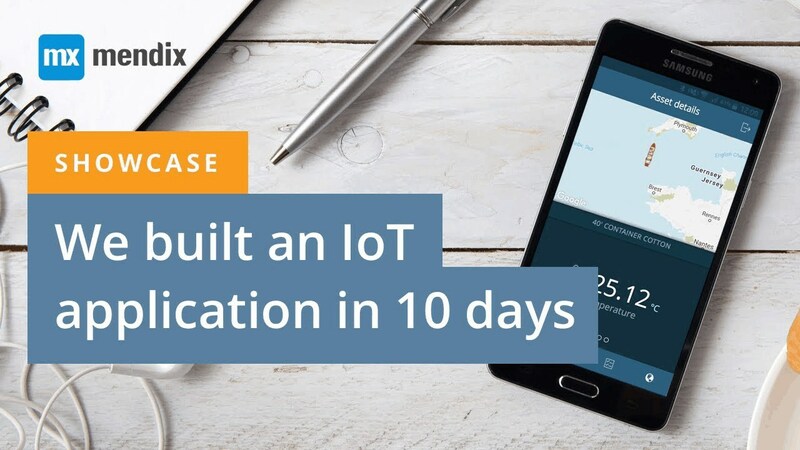 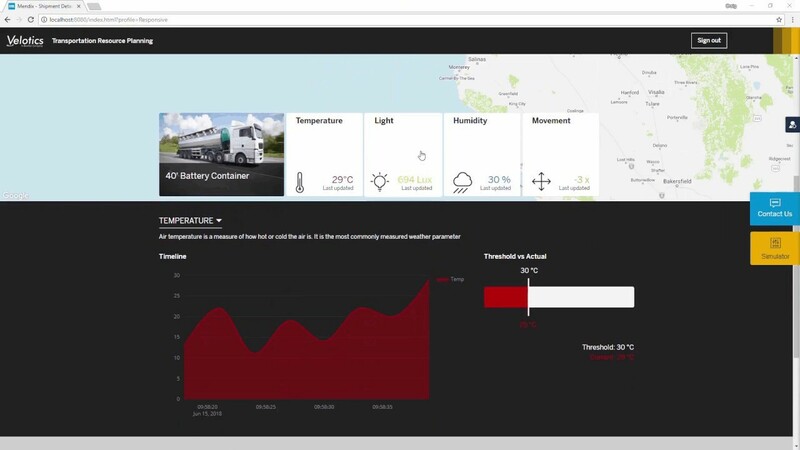 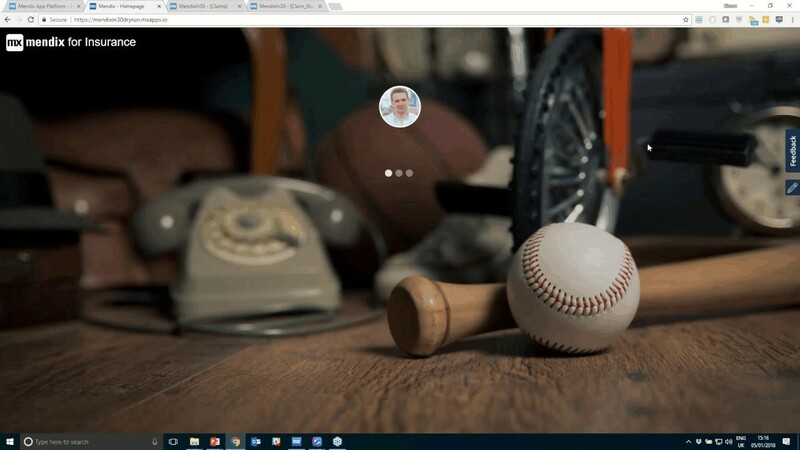 Once you've seen what we were able to build in just 10 days using Mendix, what will you build? 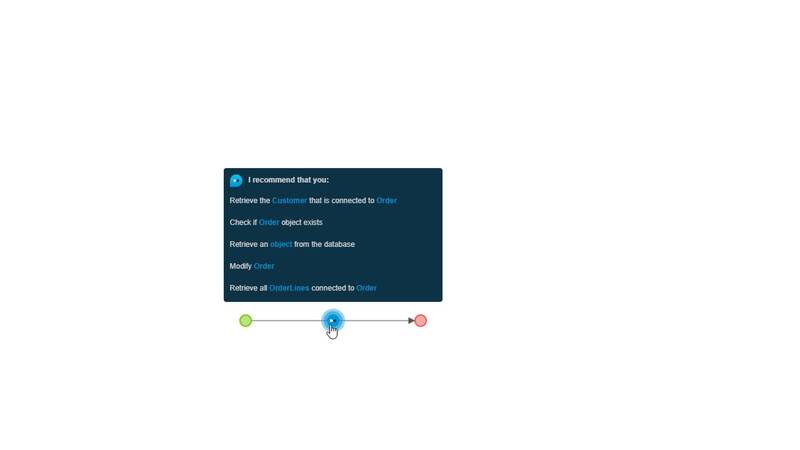 In this tutorial you will learn how to extend the native functionality of Mendix through the connector kit, while avoiding having to build an integration more than once and allowing non-technical users to reuse connectors. 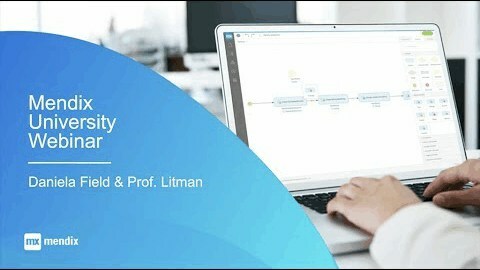 This webinar hosted by Daniela Field, Technology Faculty Advisor at Mendix, and Michael Litman, Computer Science Professor at Concordia University, discusses the use of low-code to tackle real-life issues and bridge the skills gap. 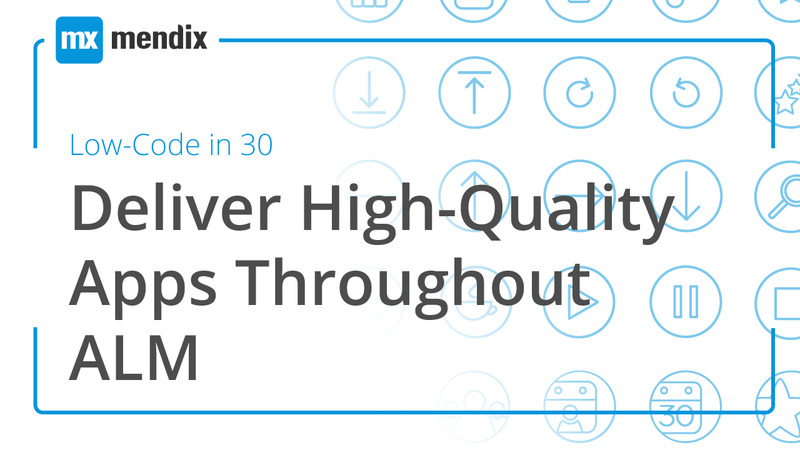 In this video, we’ll explore the extensibility of the Mendix platform and how you can use the type script based Model SDK to automate any repetitive or error-prone tasks. 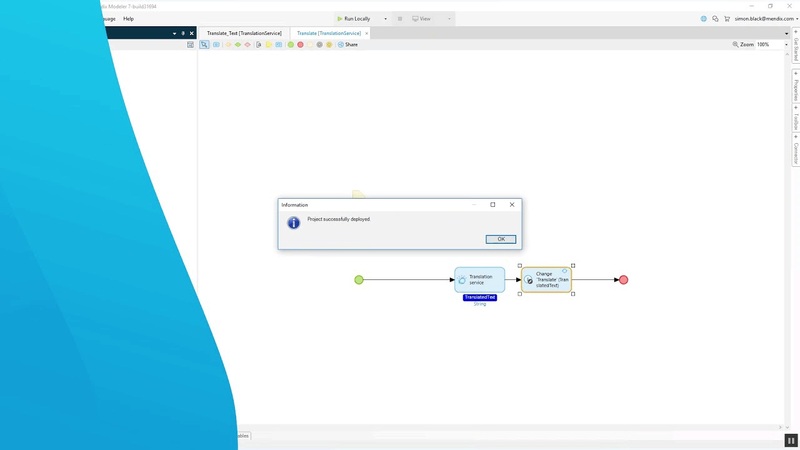 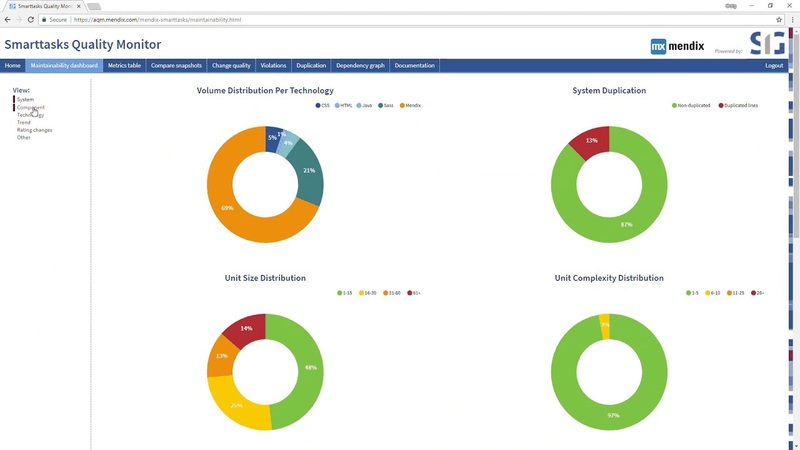 In this short video, Jeff Goldberg demonstrates how Mendix Assist, utilizing artificial intelligence, helps build a piece of microflow logic.